I enjoy working with patients and their families. We become friends as they move through their treatment. 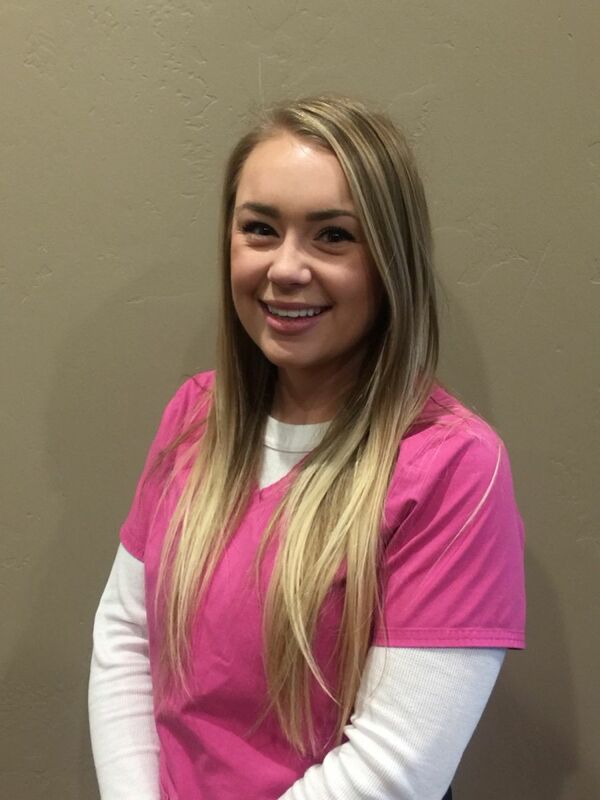 I also really enjoy seeing the beautiful finished smiles as each person completes orthodontic care. 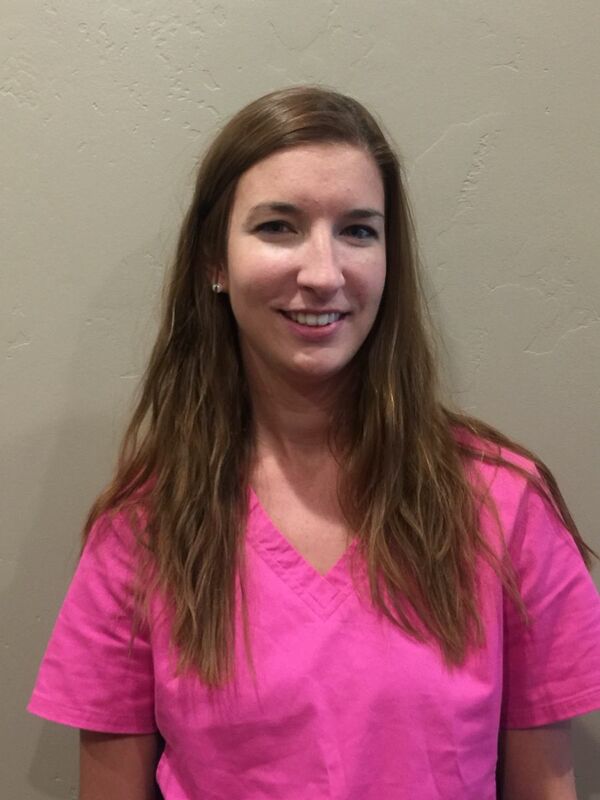 As our office manager, I ensure everything runs smoothly, so our patients have the best treatment experience. I research insurance matters and review financial arrangements with patients and parents. I also answer questions and schedule appointments. When I’m not working, I love spending quality time with my husband and son. We are often found enjoying the outdoors, especially camping and fishing. I love working with our patients. Everyone, no matter whether they’re a kid or an adult, is so excited to be getting a new smile! It’s fun to watch them become more confident as they see the changes in their appearance. Those finished, healthy, and happy smiles are incredible. I schedule appointments, answer our phones, and call patients with reminders about upcoming visits. I also travel with the team to our satellite offices. I was a stay-at-home mom for 27 years, and raised three remarkable sons. I returned to the workforce once they were grown. I love the outdoors, going camping, and watching hockey. It’s amazing to see how changing a person's smile can make them more confident and outgoing. I love being a part of that process. I help patients during visits to understand what's going on with their treatment. I also assist Dr. Moss with various procedures and work in our onsite lab making retainers and appliances. In my spare time I enjoy doing various activities such as cross-country skiing, gardening, camping and fishing. Assisting Dr. Moss and getting to know our patients is my favorite part about my job. Being able to be a part of the straightening process from start to finish, especially in severe cases, is very rewarding. Not only do I get to see the process start to finish, I also help our patients understand what is going on in their mouths. I help Dr. Moss get a better idea of what is going on by taking x-rays, impressions and pictures. I am also very good at helping our patients pick their colors for their braces when that time comes too! In my spare time, I like to be outdoors snowboarding, hunting, and fishing with my friends and loved ones. 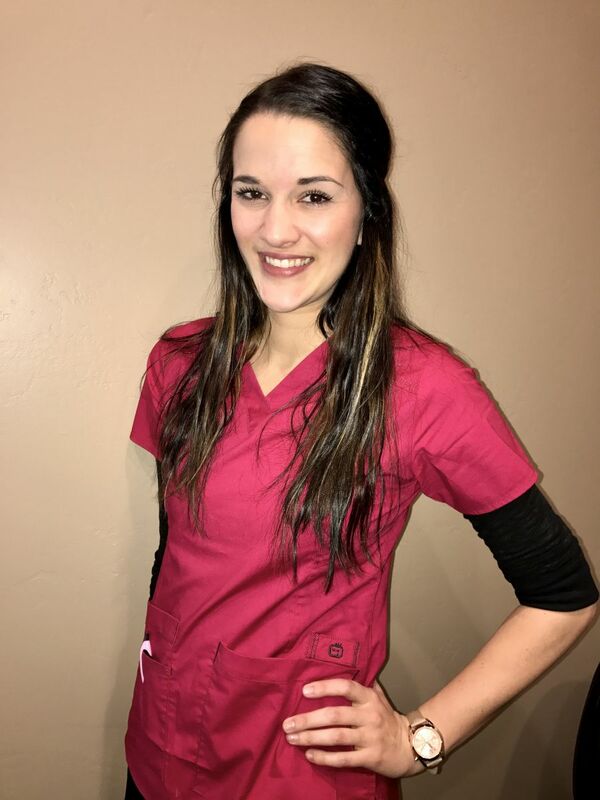 I assist Dr. Moss with various orthodontic procedures, take impressions and x-rays for patient records, and help make sure that our patients understand all aspects of their treatment. I really enjoy getting to know our patients and seeing their new smiles progress with each visit. In my spare time I enjoy lots of outdoor activities and spending time with my husband and our two dogs. I am also a volunteer with Park County Search and Rescue.